One thing about the adoption community that I love is the way we are quick to celebrate with each other and share sadness with each other. Whatever the load, it is shared in community. This week, our adoption community mourned together of the loss of sweet Remy. More of his story is below, and a note from his parents, the Richardsons. Please join us in praying for the Richardson family and consider supporting them through the purchase of t-shirts. After hearing the sad news of the Richardson family I prayed on how I could love and support them, God directed me to ask Dropping Anchors to please consider reopening their etsy shop and launch a shirt fundraiser to bless this sweet family with the support they deserve. They said yes and today until October 1 they are having all their proceeds go towards supporting the Richardson family. 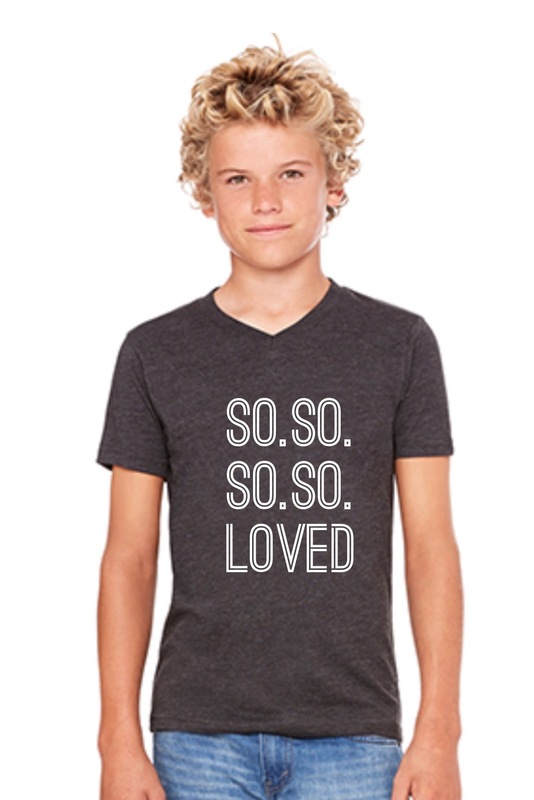 They will be selling two designs on their behalf- not only to give them financial support, but also to bring awareness of something so very important that sadly many didn’t recognize and sadly will continue to not recognize…that his mom and dad are his REAL PARENTS and that he was SO.SO.SO.SO.LOVED! 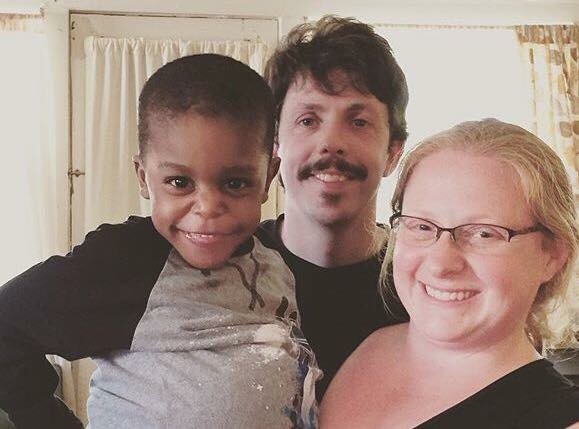 You see, the Richardsons traveled states to be with Remy; they worked for months to figure out the logistics of giving him their name and completing his adoption; they prayed without fail for him to have the best they could give him. Yet they were deprived of his last moments on Earth over trivial labels, like not being his ‘REAL’ parents. This shouldn’t happen but it did. 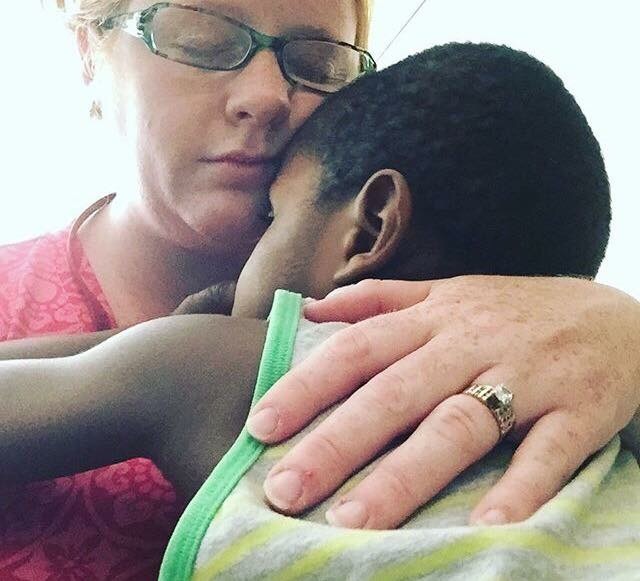 A child who is wanted, fought for, and SO.SO.SO.SO.LOVED by a waiting adoptive family, HIS family, should not leave them labeled as orphan. No, this shouldn’t be. But labels aside, this is NOT how he was seen, NOT who he truly was. He was amazing, He was special, He was a joy in his REAL parents’ eyes. He will be missed. 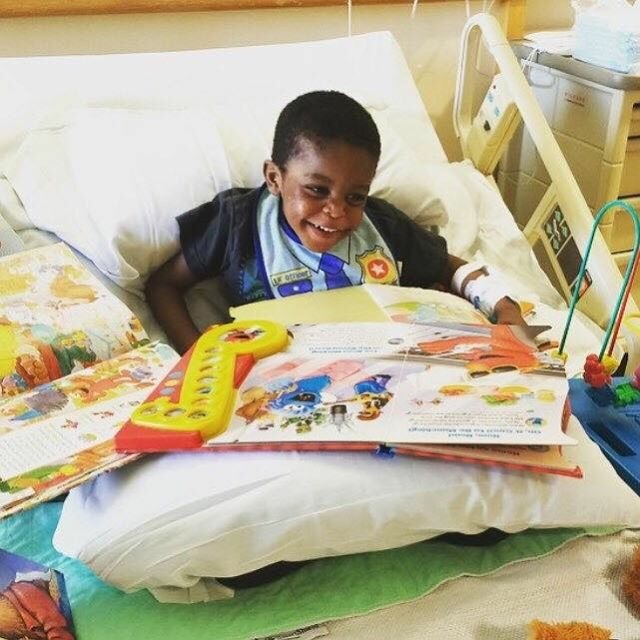 This is what needs awareness, this is what we are supporting: that every child should be LOVED like Remy was– no matter the logistics. This is the legacy Remy will leave in the hearts of many. We want people to know that He was amazing. That he was special. That he exuded joy like no one we’d ever met before. That many looked at him as broken, as unadoptable, but that was the farthest thing from the truth. He was a missing piece to our family. We will never be the same because of the time we were able to spend as his family and that no matter what legality says, that he is our son and we are his family… forever. His brothers, future nieces and nephews and everyone who will listen will hear about the amazing boy I am honored to call my son. A boy who we were told would never speak, but who called my husband “dada” as clear as day. Our dream for him was for all the labels and limitations to be removed and for him to become what the Lord wanted for him—not what man saw in him. And that is exactly what came to be. He is now whole and we are forever changed because of Him. This entry was posted in adoption, tshirt fundraisers. Bookmark the permalink. are these t-shirts still available? If so, where can I find them? 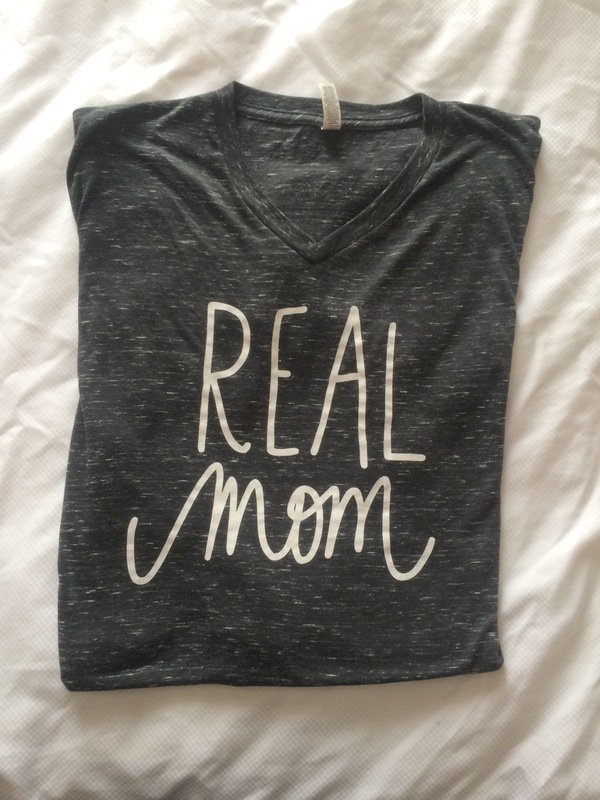 I am just reading the blog and I want to purchase t-shirts to help this family if still available. Thank you! !